ELT 950 a.k.a. 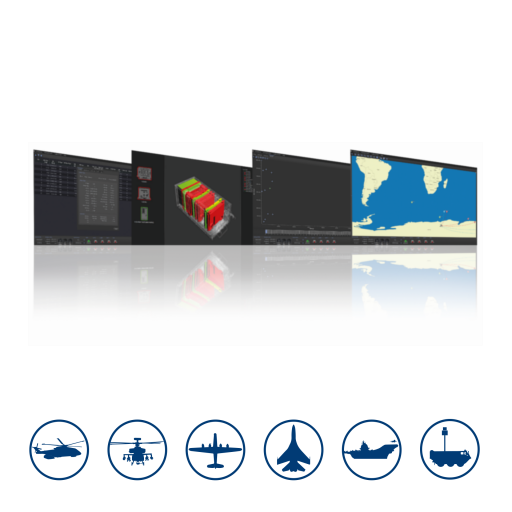 EW Manager (EWM) is Elt’s C&C system designed as Combat Management Systems for Electronic Warfare assets. It enables the integration of many Sensors and Actuators (both Elt and 3rd party) installed onto the same platform. Different configurations of the EWM capability can be installed on all platforms properly tailored to meet the different operational needs. Currently the EWM is installed on Fighter platforms; Wide Body Aircraft; Naval platforms; Ground platforms (i.e. shelters).